Racker Centers Giving is Gorges 2016! We envision a world where all people know they belong. The cost to purchase, install, and seal one 36in play tile. The cost to purchase, install, and seal 2 play tiles. The cost to purchase, install, and seal 5 play tiles. The cost to purchase, install, and seal 25 play tiles!!! Help us get new fall protection flooring for our gym to keep our preschoolers safe! 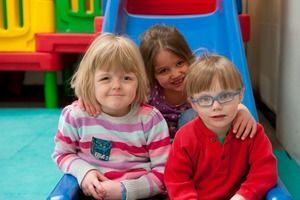 Franziska Racker Centers provides preschool services for children with physical and developmental disabilities and those without. Our classrooms are inclusive, where those receiving special education services learn and play alongside their typically-developing friends. 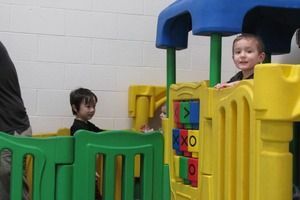 Our Tompkins County, Gibson Preschool has a large indoor gym for children to play and explore. However, regulations regarding fall protection are prohibiting the use of our children's climbing play structure until we can surface the floor beneath and around it with new fall protection mats. Children of all abilities learn and grow from playing together. During the winter months or on days with poor weather, the indoor gym is an important place for children to work on their gross motor skills, and to burn off some energy! 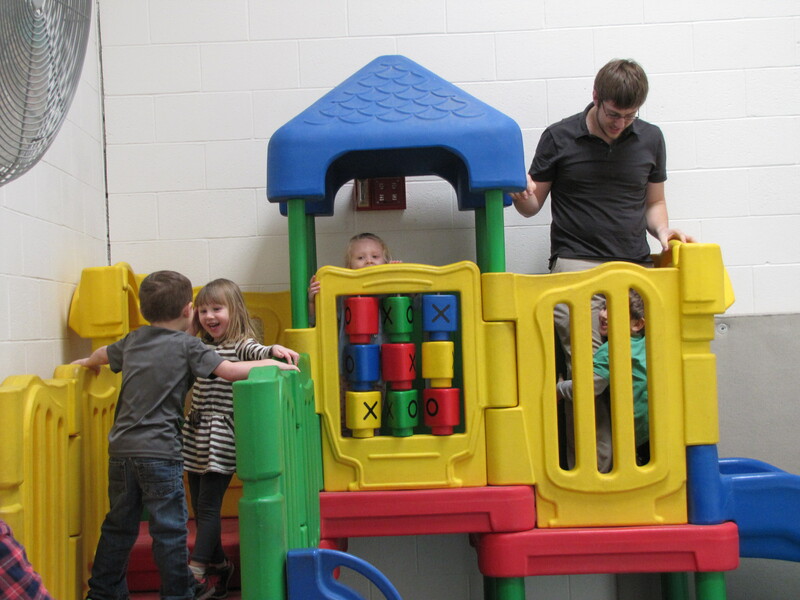 Not only do the children have fun during this free play, but they are also using their bodies in healthy ways! Self-directed play inspires children to be active and creative. Children can use their bodies to crawl, climb, slide, pull themselves up, and use their hands to grip and more! Climbing structures help to build muscle, improve cardiovascular health and balance, among many other health benefits. With your support, we can reach our goal of $5,000.00 to purchase and install 159 new fall protection play squares to ensure the safety of current and future children playing, learning, and growing at Racker Centers!